Situated in a national park, this campground is within 2 mi (3 km) of Devils at Cradle, Enchanted Nature Walk, and Cradle Mountain Visitor Centre. 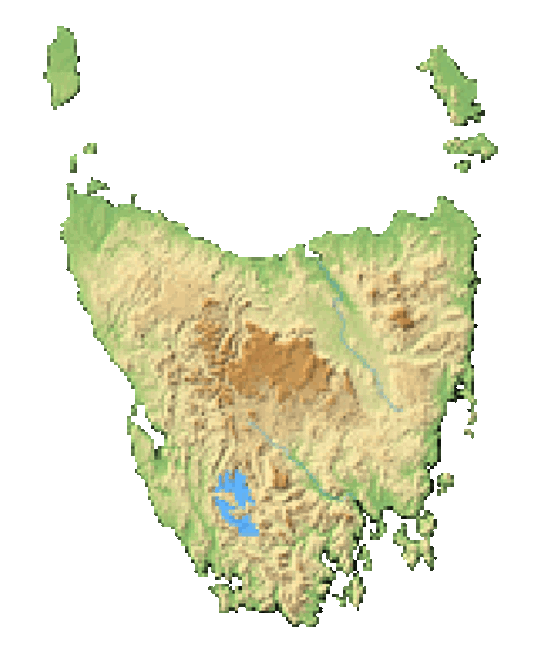 Cradle Mountain and Dove Lake are also within 6 mi (10 km). This smoke-free campground features a coffee shop/café, laundry facilities, and tour/ticket assistance. Free WiFi in public areas and free self parking are also provided. Additionally, a convenience store, barbecue grills, and a picnic area are onsite. This campground has 34 accommodations. Weekly housekeeping is available. Guests arriving outside check-in times should collect check-in information from the key box outside the reception door.